Ayojide.com Get Smart Solutions: This Is Friday, Dont Forget To Smile It's Weekend !!! This Is Friday, Dont Forget To Smile It's Weekend !!! The only thing standing between you and cervical cancer is just one Pap smear away. 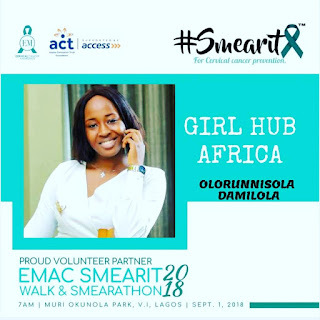 Join me on the 1st of September for the Lagos Edition of EMAC Smearit walk and SMEARATHON (free screening). Make plans to attend🗓 register now! Teeshirts and smearit bracelets available. Otherwise you can wear your white Teeshirts. 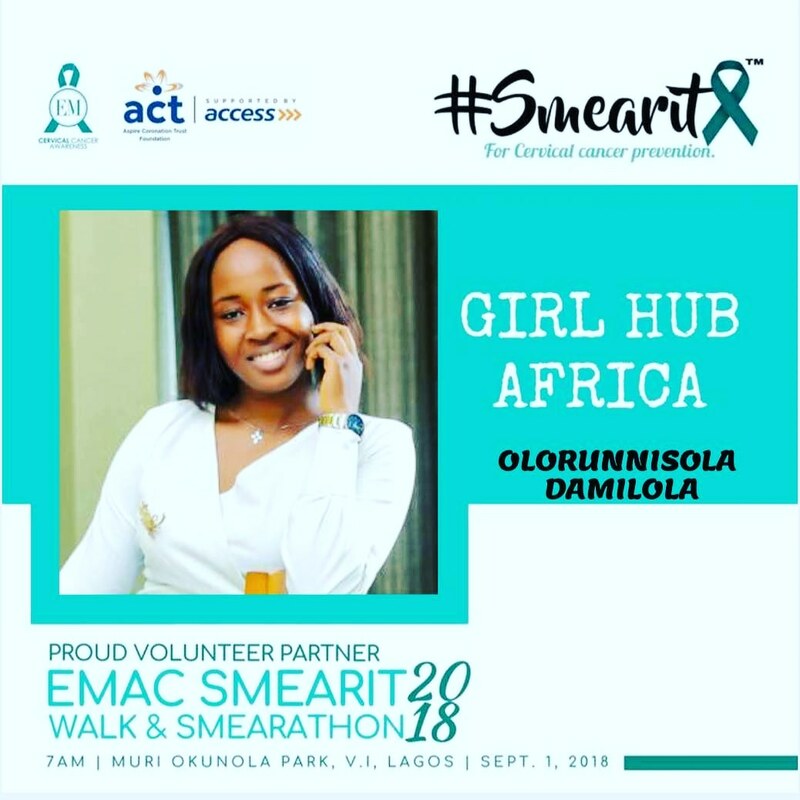 #getscreened #emcervicalcancerawareness #spreadtheword #saveasister #girlhubafrica #smearit #tealforcervicalcancer #volunteering 💕💕💕👏see you Tommorrow, Saturday!